Forget about talking to Siri and all the computer-generated voices and search engines that surround us. Those are impersonal, cold, and devoid of personality. None of these things can be said of Iceland’s new search engine – mostly because it is a real life human who is helping out and answering queries. The campaign was developed for Iceland’s tourism campaign, and the seven people who are the search engine are all named “Guomundur,” one of Icelanders’ favorite names. All of the Guomundurs offer advice, knowledge, local secrets, and tales of Iceland. The campaign makes heavy use of social media and gives a realistic voice to nation, hopefully encouraging tourism to the land. Discuss the use of social media in marketing campaigns. Poll students: What companies and products do they follow on social media? What is intriguing about these companies. Have students select a country visit a tourist Web site for the country, and develop ways for the country to better use social media tactics. 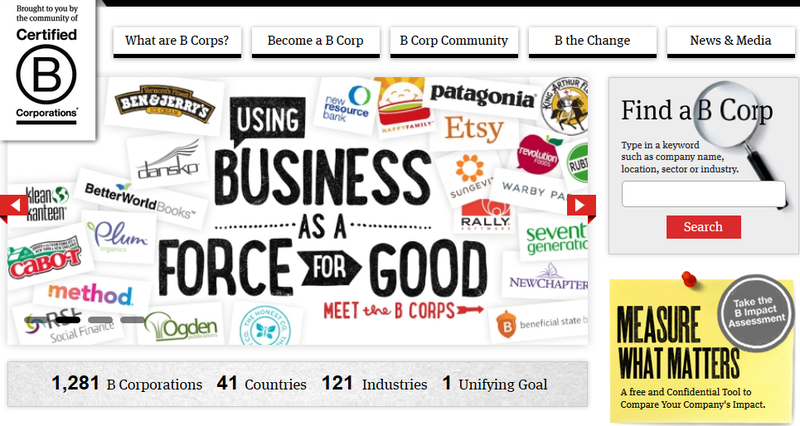 Social Mission – Certified B Corps. Many companies state that they are socially and environmentally responsible, but it can be difficult for consumers to know that these statements are actively enforced. There has historically been a distinct lack of transparency of about social responsibility. However, this is slowly but surely changing with the adoption by many companies of Certified B Corporations standards. Companies are certified by the non-profit B Lab. For companies to earn the designation, they must score points on a lengthy questionnaire that includes topics such as diversity of executive ranks, pay for the lowest-paid employee, and companywide recycling programs. Notable companies earning the certification include Etsy, Patagonia, Warby Parker, Plum Organics, and Ben & Jerry’s. 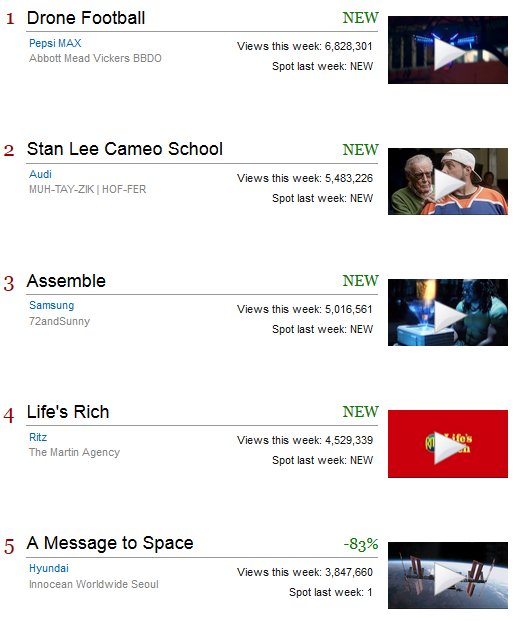 Check it out – be the change. Discuss the concepts of corporate social responsibility. What are essential components? Before showing the Web site for B Labs, divide students into teams and have them identify companies that they think act in a socially responsible manner. Do they patronize these businesses? Show the Web site: https://www.bcorporation.net/ There are various videos and information on the site. Have student teams analyze the information. Then, using this information, develop a business plan that meet the certification criteria.